Expand your tailoring shop to offer dry cleaning, laundry service, even shoe and leather care. DragonPOS is user friendly and combines all our features into one easy to use system. Service walk-ins faster than ever, offer discounts and coupons, process payments, and create loyalty that will keep your customers coming back and spending money. Being a tailor, I didn't think I needed a POS until I lost track of my orders and even worse - my payments. Since DragonPOS is low cost, cloud based, and worked on a computer I already owned, the choice was simple. 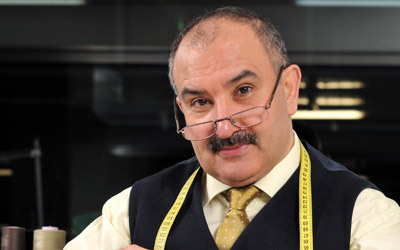 Now my customer alterations are organized and ready as promised, plus taking and applying payments is simple and easy. With my extra time and DragonPOS, I now offer dry cleaning, and my sales have gone up 30%! 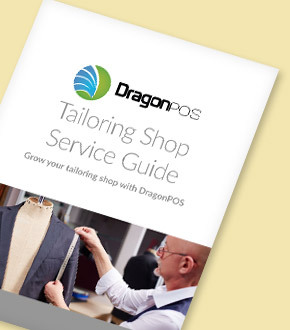 Download our tailoring shop guide to see how DragonPOS can grow your business.